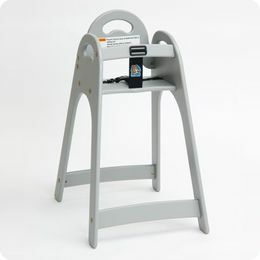 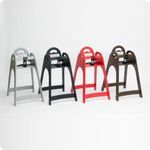 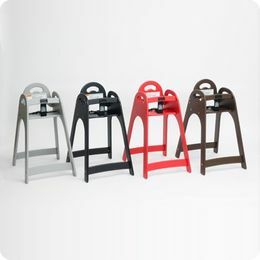 Vectair Systems folding and vertical changing table made of LDPE plastic and stainless metal. 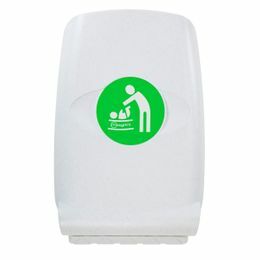 Suitable for wet humid areas. 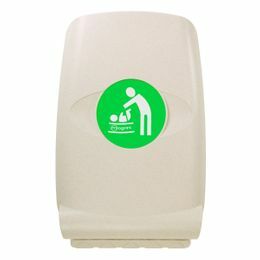 Highest levels of safety and hygiene. 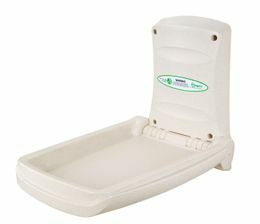 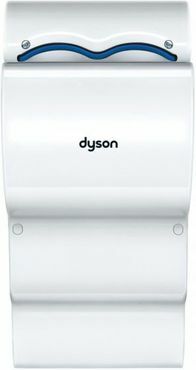 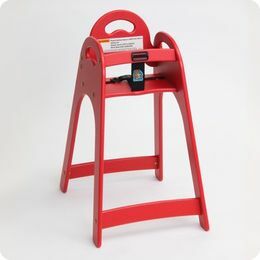 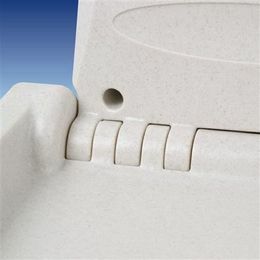 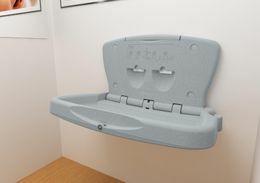 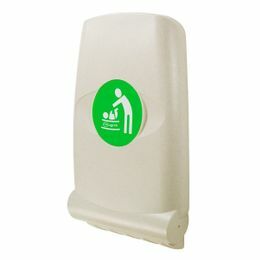 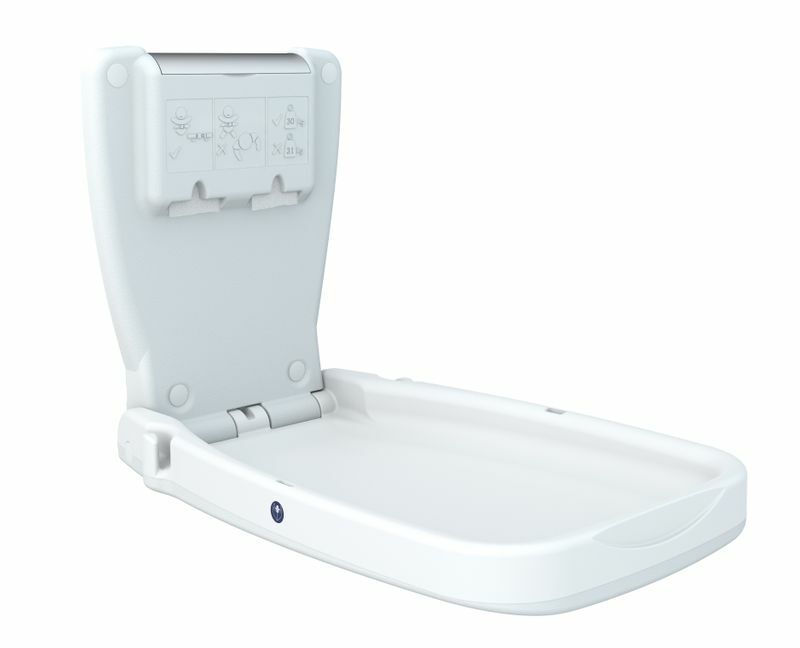 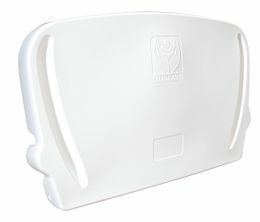 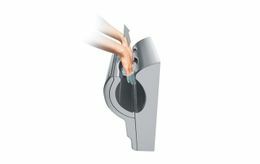 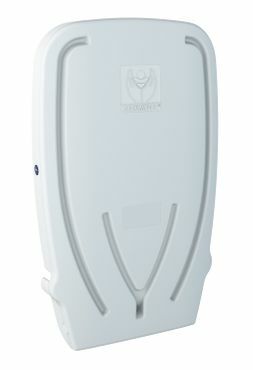 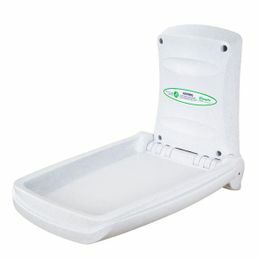 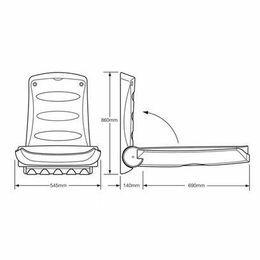 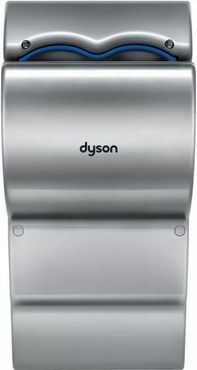 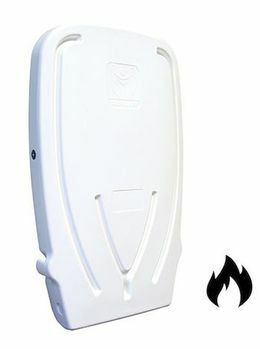 Installing a Babyminder changing station provides parents with a safe, convenient and hygienic baby changing facility. 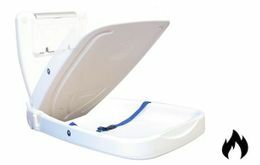 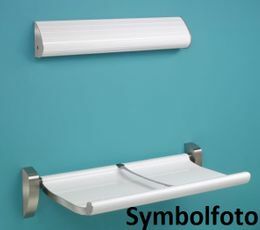 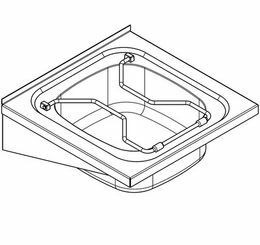 The compact and very slim housing fits perfectly on the wall and only sticks out 102 mm(inclosed state)​,the babytable can be opened/closed safely and without any problems due to the optimally-aligned gas shock absorber. 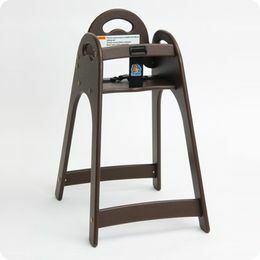 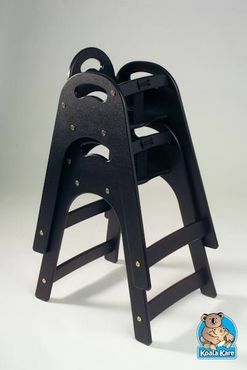 For high load and stability the baby table is equipped with heavy-duty hinges. 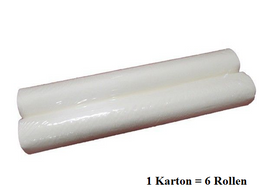 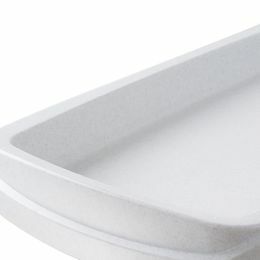 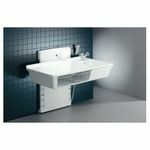 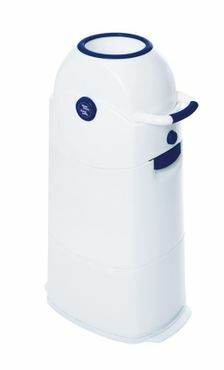 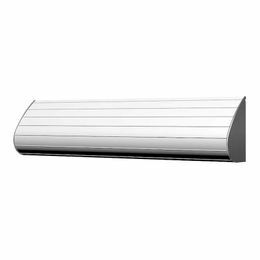 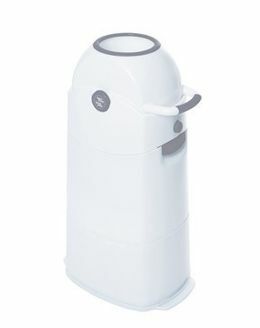 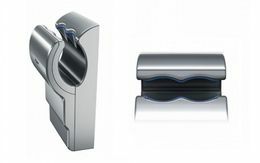 The design also ensures a very easy handling and can also be easily opened with one hand. 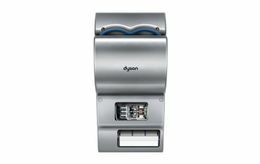 Once opened, the interior offers enough space for paper and cleansing wipes. 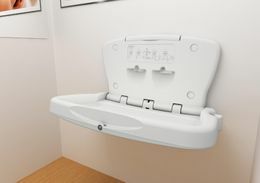 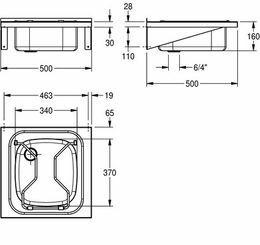 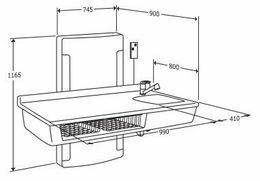 There is currently no review for Vertical wall changing table made of plastic and stainless metal from Vectair Systems submitted.